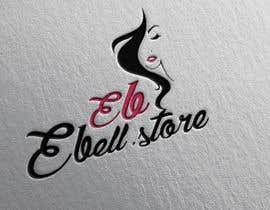 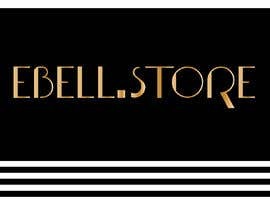 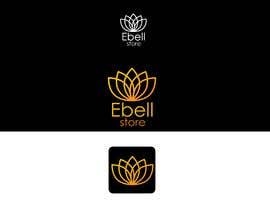 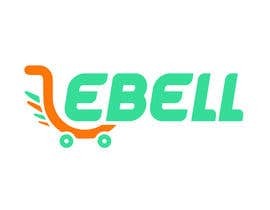 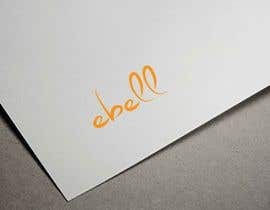 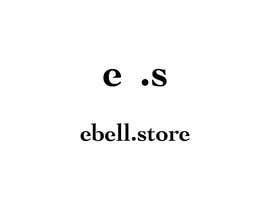 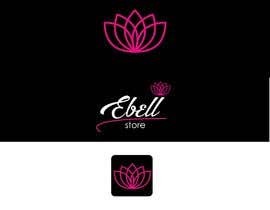 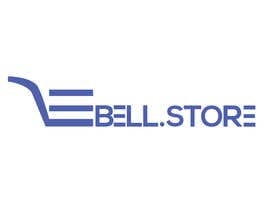 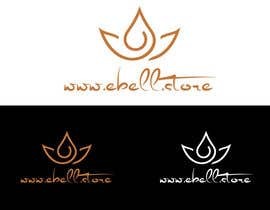 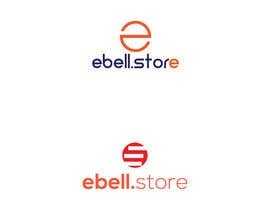 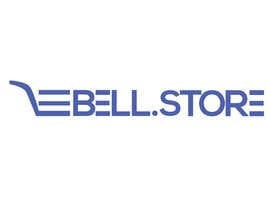 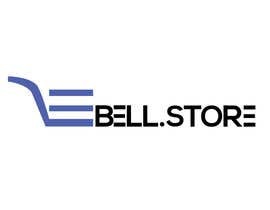 I need a logo and an icon for online shop www.ebell.store. 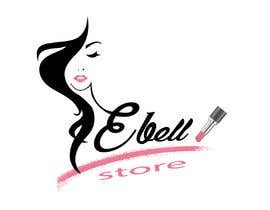 The store will be selling cosmetics and beauty products. 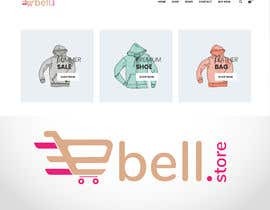 Sir, please check my entry #16 , #17 , #18 & #19 .
please avoid using bell in the design. 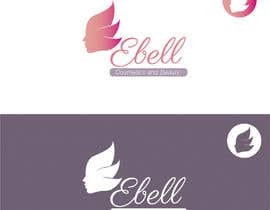 Please could you specify the name of the logo.